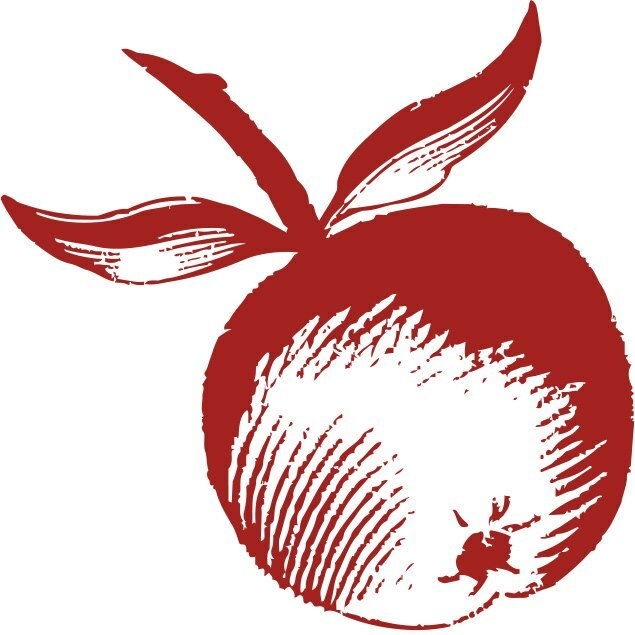 The oldest cider celebration in North America, Franklin County CiderDays is 22 years old this year. 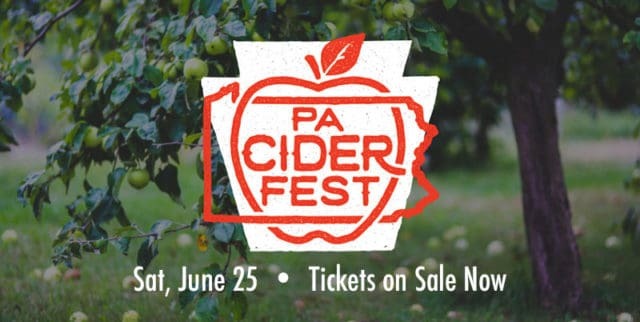 This is more than a tasting event, even if we will feature over 40 cider makers. 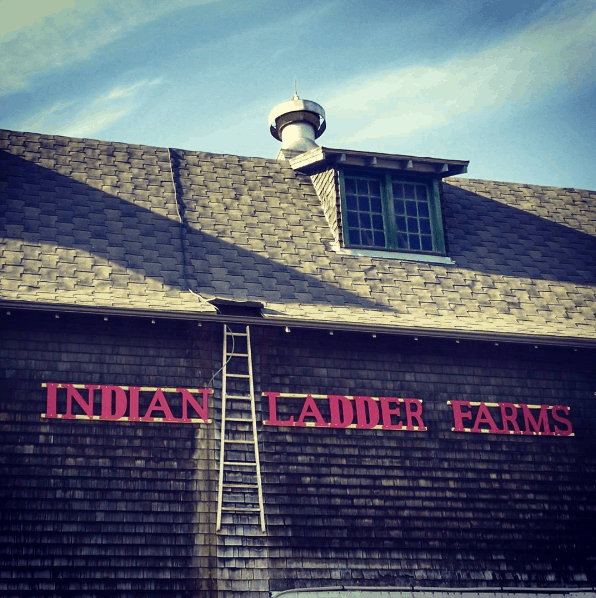 Rather, the event is a celebration of cider making and apples in Western Massachusetts. Visit orchards, cider makers, educational workshops and more. 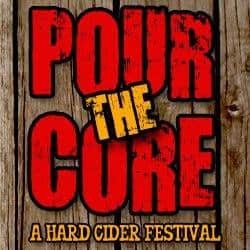 Amateur cider makers as well as pros and all cider lovers are welcome. Details and schedule on the event website.